When you think of well-furnished interior, there are different lamp shade designs that you can personalize for your home. A sophisticated lamp shade can make your home elegant, and you need to customize it according to the nature of your interior. When you choose a particular lamp shade, consider the hue it produces, its compatibility with the wall colour, ceiling design, and architectural aspects. 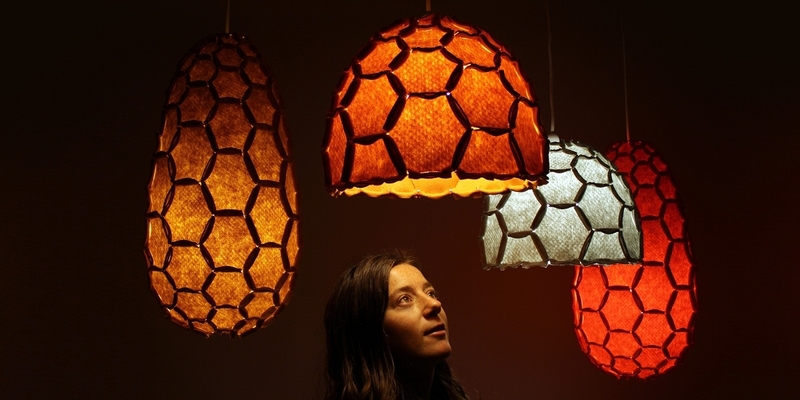 Here are ten classy Lamp Shade Designs that you may find interesting. 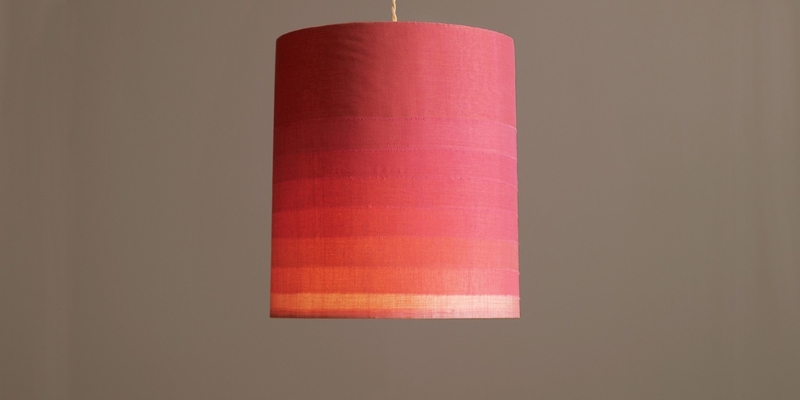 When you have soft wall colors like light pink, blue or green in your room, you can opt for the ombre lampshade design. These are attired in golden or blue colours, and you will get a beautiful hue in the room when you get in touch with this lampshade. 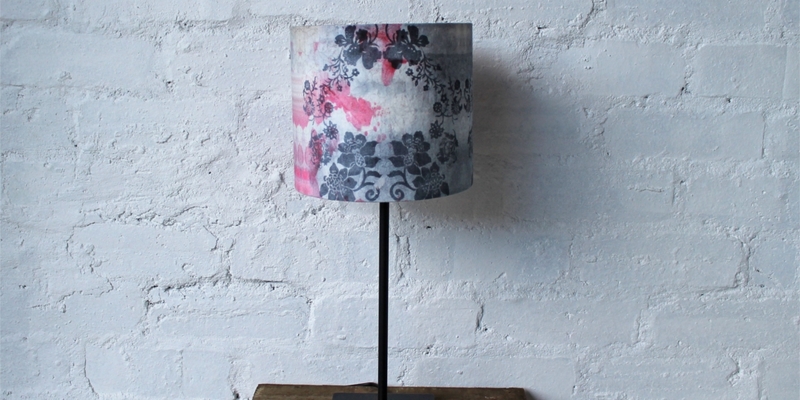 Thus, you can transform the boring designs of traditional lampshades into something interesting. Hanging lamp shades have been into an interior decoration for quite some time. 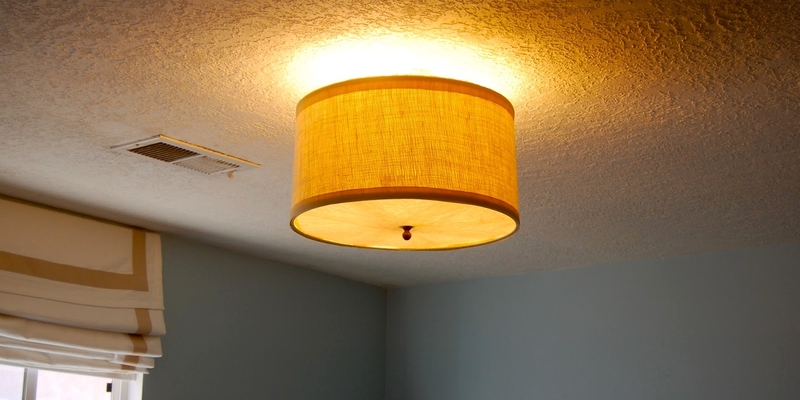 You can make your interior beautiful when you fix variant hanging lamp shades from the ceiling. If you have colourful walls in your rooms, you can opt for bright colours like red, orange and yellow for the lamp shades. If you are on the lookout for a sleek and sophisticated lampshade in your home, the chrome lampshades are ideal for you. The best appearances are achieved when you have a gray-white interior in your room. Suspend the lamp and buy matching curtains for the rooms. People with an artistic blend of mind will find their right choice in floral lampshade designs. These are ideal for bedrooms. If you have a vibrant paint in the room, opt for sophisticated white lampshades with colourful floral patterns on it. You can yield a perfect bedroom when you buy a floral bed sheet for the room. Drum lamp shades are popular accessories for sitting rooms and outdoor places. These are available in various sizes and designs. 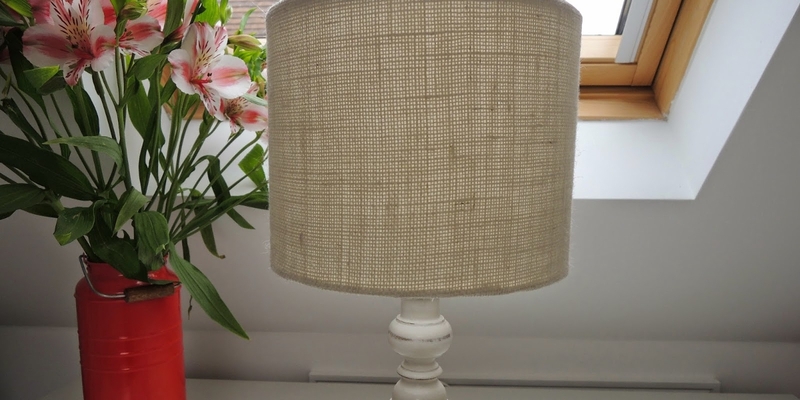 You can pick the right texture from the lot to make the lamp shade more customised. There are several materials like metal, hardback, fibre and other ingredients used to make them. If you are a fan of traditional goods and accessories, you may prefer a vintage style lampshade for your room. There are different shades of hues that are produced by these lamps, and you may like the softer shades of reddish brown or saffron for the room. If you want a royal interior for your house, you may opt for the chandelier lamp shades. These are ideal for large halls and places of gathering. 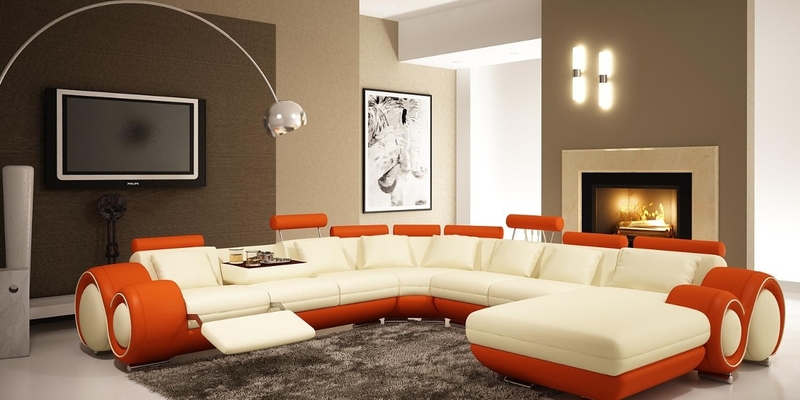 Choose the best colour contrasts as they are bright and lights up the room brightly. The decorations and intricate designs of these lamps are really appealing. 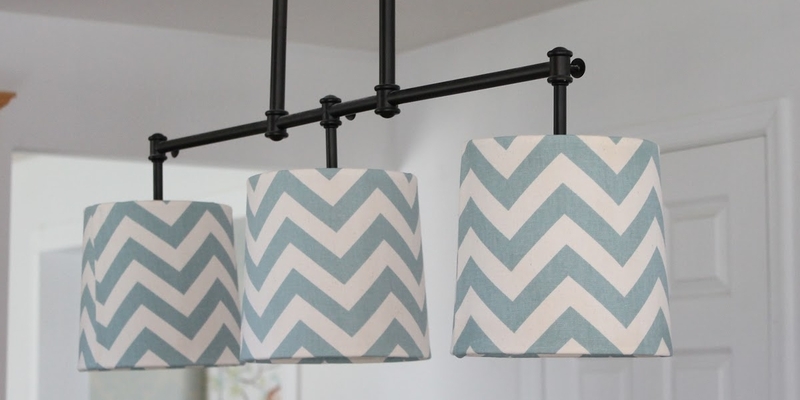 In case you are fond of various design patterns, you will definitely like the chevron lamp shade designs. You will find various patterns and designs, and that too, of different colours. You can opt for zigzag patterns, round-patterns or any other designs as per your taste. Marble has its own charm and beauty, and when you incorporate a marble lamp shade in your home, you will inherit the intrinsic beauty of the stone in your home. 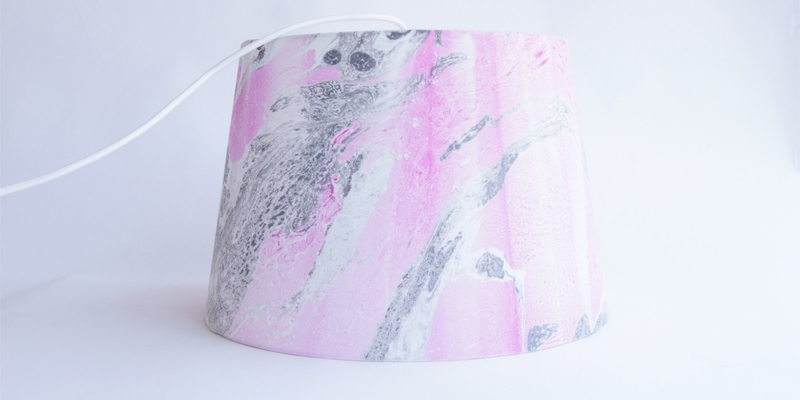 These look bright, and you can customise the marble lamp shades according to the architectural feature of your home. 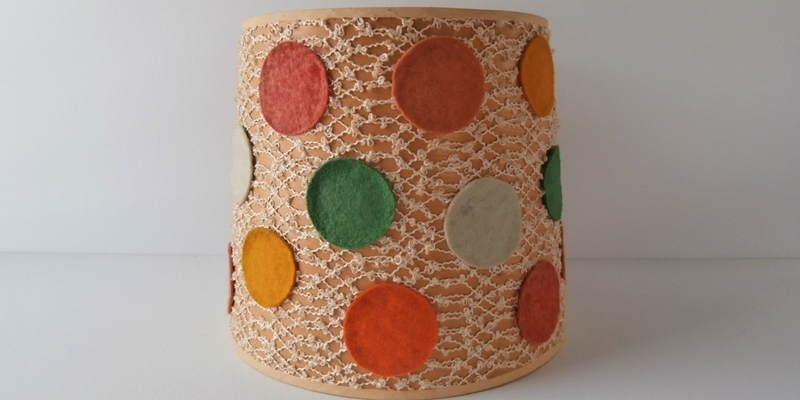 When you crave for a change in the lamp shade designs, you can go or burlap lamp shades. These go well with all sorts of rooms, especially if you have modern homes with vibrant walls. 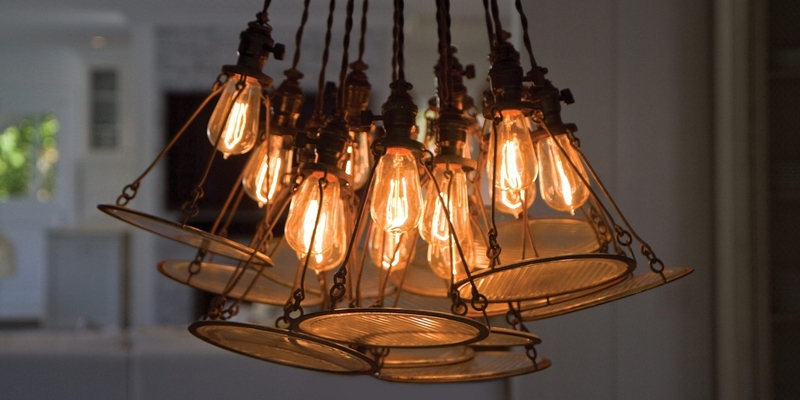 Generally, people with a refined taste for home-décor opt for these lamp shades. Apart from these, there are several other designs for lamp shades that you may like. You need to get them customized to the interior of your rooms. In the end, a perfect lamp shade can make a great difference in your room.